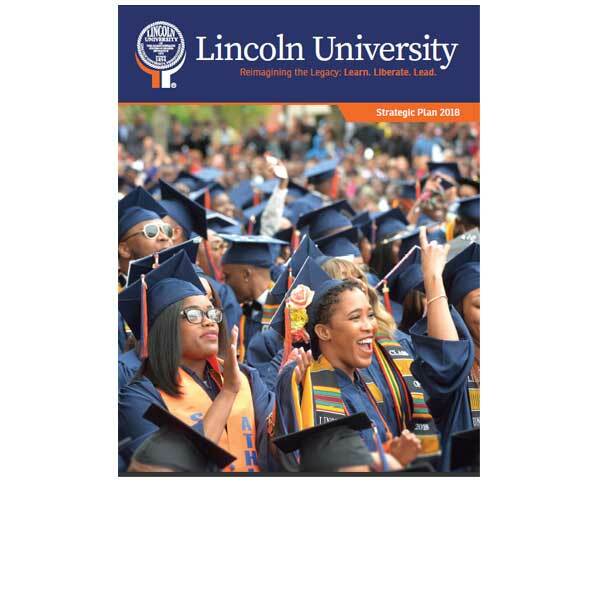 It is with great pleasure that we share Lincoln University’s new strategic plan: “Reimagining the Legacy: Learn. Liberate. Lead.” The plan is the result of a broadly inclusive, evidence-based process that was designed to honor the past while looking forward to the future. 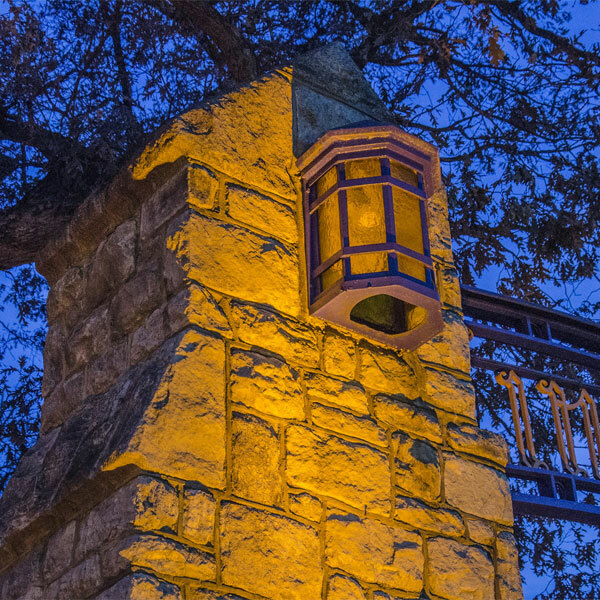 At its core is a focus on student success through reinvestment in our roots as a liberal arts institution. The plan acknowledges that the liberal arts’ use of curricular and co-curricular opportunities as the vehicles for honing essential skills like critical thinking, speaking, writing and problem solving remains the best approach for preparing graduates to thrive. This is especially the case given the unprecedented market shifts so characteristic of this global, 21st century knowledge-based economy. The plan has two broad aims. First, it endeavors to operationalize Lincoln University’s distinctive place as a world-class liberal arts institution. This will include maximizing our approach to the liberal arts by reviewing, revising and investing in curricular and co-curricular opportunities and by grounding this education in the historical context of our University. The second aim is to garner the resources needed to achieve our educational goals. The plan highlights objectives related to investments in students, faculty and staff, as well as the diversification of revenue sources. This plan is structured to lead you through six key areas: the University’s history, the mission & vision, strategic themes, the planning process, the planning context and strategic opportunities. It is exciting to embark on this strategic journey with a high level of support and commitment from faculty, students, staff, alumni and community partners. 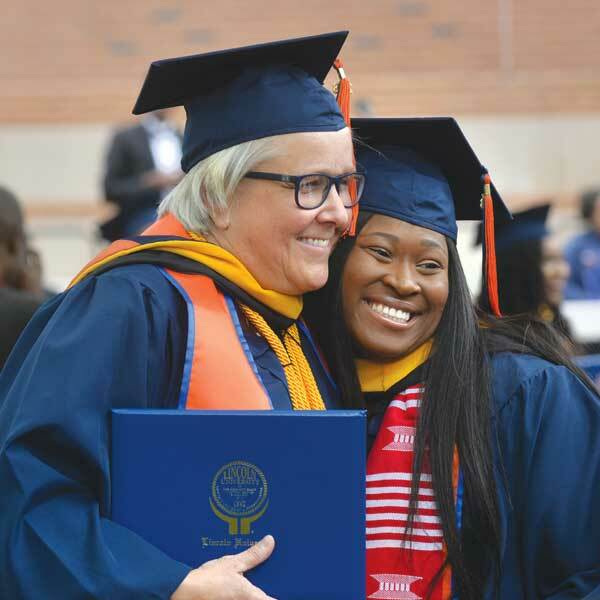 Together, we will fortify Lincoln University’s distinctive niche in the world of liberal arts institutions and will garner the resources needed to achieve our educational goals. As we move into the next chapter in our distinguished University history, I look forward to using this plan as a compass focused toward student success as we all Learn. Liberate. and Lead! 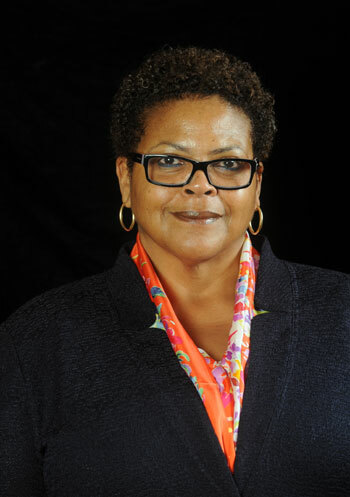 Since its founding in 1854, Lincoln University, the nation’s first degree-granting Historically Black College and University (HBCU), has been internationally recognized for its commitment to excellence in scholarship and service. Lincoln University graduates have distinguished themselves in many fields including medicine, science, technology, education, law and the arts. 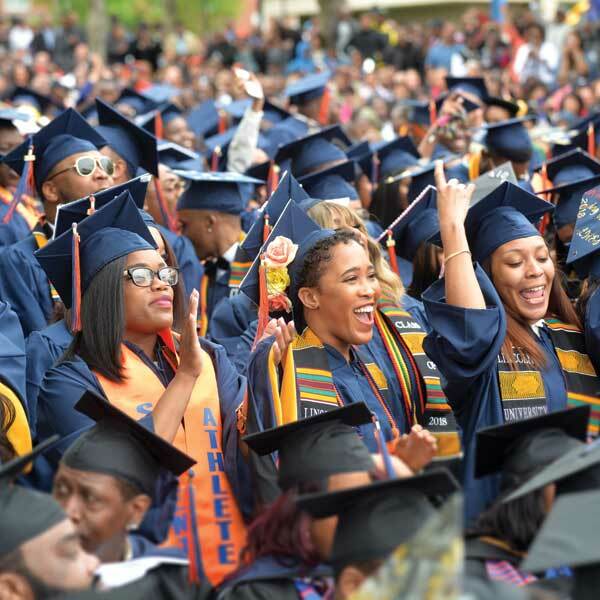 In addition to our more well-known graduates — U.S. Supreme Court Justice Thurgood Marshall ’30; poet and playwright Langston Hughes ’29; the first president of Nigeria, Nnamdi Azikiwe ’30; and the first president of Ghana, Kwame Nkrumah ’39 — Lincoln University and its graduates have participated in the founding of eight U.S. universities and launched the model for what became the U.S. Peace Corps. Lincoln graduates also include the first African American bishop of the United Methodist Church, Roy C. Nichols ’41, and the U.S. Navy’s first African American female rear admiral, Lillian Fishburne ’71. In 1884, the University also produced the first alumni magazine published by any college or university in the United States. Lincoln University’s beginnings can be traced back to its founder, Presbyterian Minister John Miller Dickey; his wife, Sarah Emlen Cresson; and its first two students, brothers James Ralston and Thomas H. Amos. The University was initially chartered as Ashmun Institute in honor of Jehudi Ashmun, the first governor of Liberia, and renamed Lincoln University in 1866 after the assassination of President Abraham Lincoln. 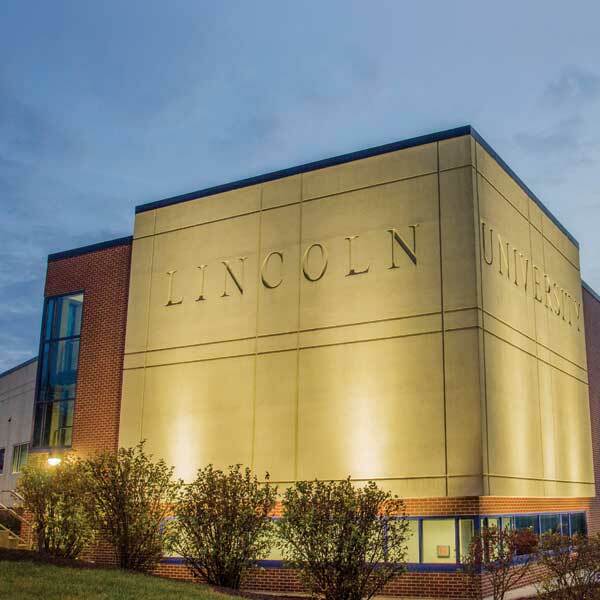 Since its inception, Lincoln has attracted an interracial and international enrollment from the surrounding community, the region and throughout the world. The University admitted women students in 1952 and formally associated with the Commonwealth of Pennsylvania in 1972 as a staterelated, co-educational university. 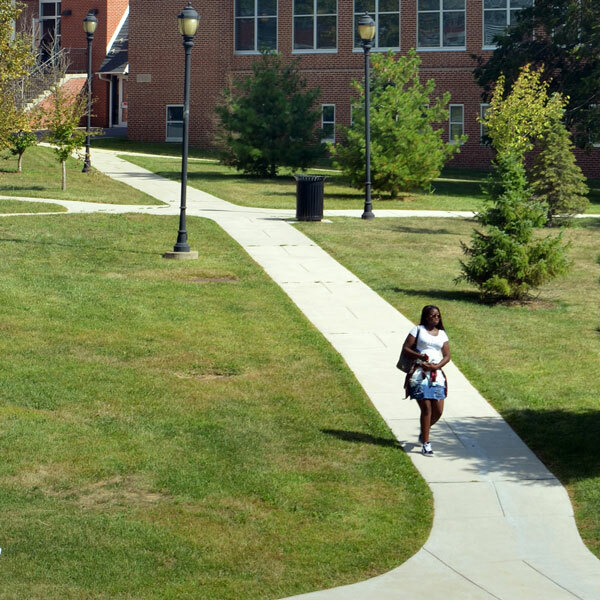 Lincoln University is accredited by the Middle States Commission on Higher Education. During its distinguished history, Lincoln University has had 14 presidents: John Miller Dickey (1854-1856); John Pym Carter (1856-1861); John Wynne Martin (1861- 1865); Isaac Norton Rendall (1865-1906); John Ballard Rendall (1906-1924); William Hallock Johnson (1926- 1936); Walter Livingston Wright (1936-1945); Horace Mann Bond (1945-1957); Marvin Wachman (1961-1969); Herman Russell Branson (1970-1985); Niara Sudarkasa (1987-1998); Ivory V. Nelson (1999-2011); Robert R. Jennings (2012- 2014); and Brenda A. Allen (2017-present). The University’s historic campus is located on 422 acres in southern Chester County, Pennsylvania. It also operates an additional location in Philadelphia, Pennsylvania at 3020 Market Street. The University remains committed to preserving its distinction as an intellectual and cultural resource for this region and beyond.